All little girls love to dress well. Crochet dresses for little girls are adorable and comfortable and a great reason to start learning how to crochet. It is so nice to see the little ones dressed in beautiful dresses, and looking like sweet little princesses. We use words like : beautiful,pretty, gorgeous, smart, original, cute, adorable to compliment them. And we laugh and smile and feel the love . If you ever need inspiration for a gorgeous crochet dress for your little girl here are 5 dresses I find adorable. They all come with with free patterns. Watch the little parade and have fun creating gorgeous fashion for your baby. 1. 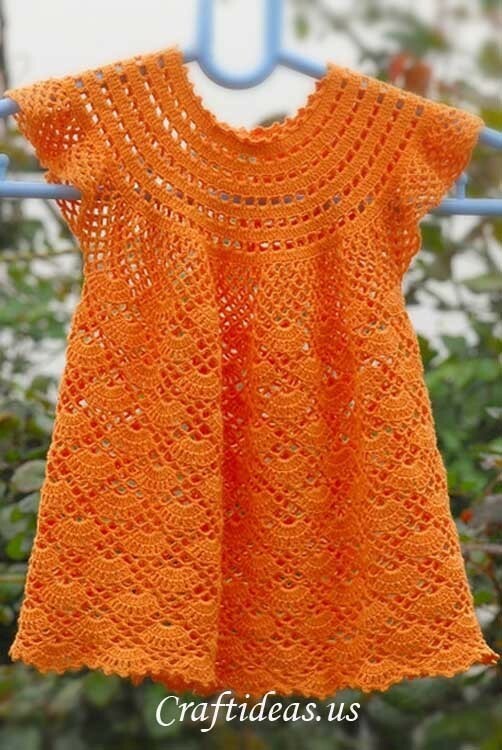 Crochet dress for 3 year old girl from craftideas.us Would be so cute for any baby girl around that age! 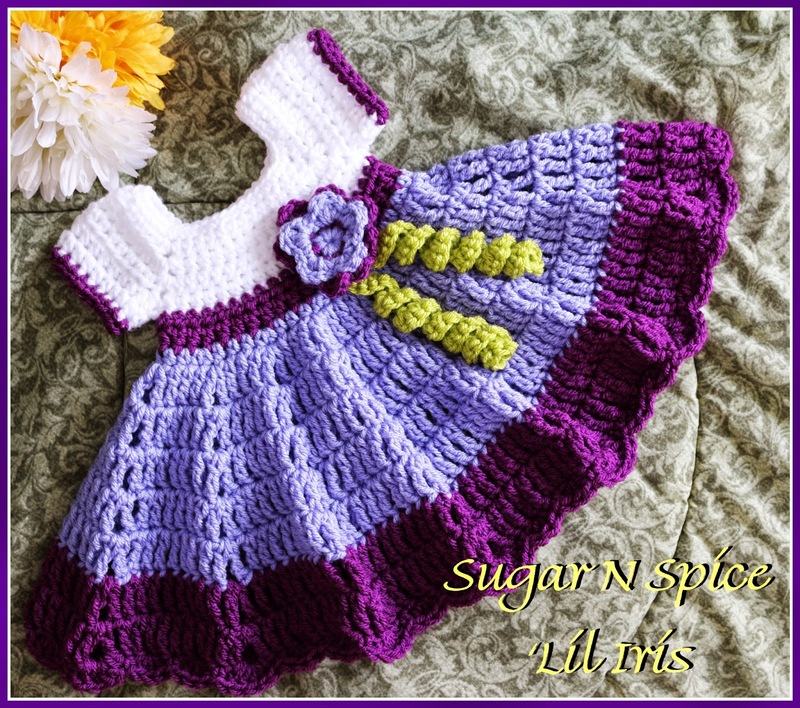 Go to the next page to see more gorgeous crochet dresses for little girls. Dylan!!!! We need to find someone who is having a girl & make theeeeeeese!!!!! Bah!! Just made this over the weekend for a co-worker worker whos expecting. How cute for Easter! It looks like a pansy flower.